Chittoor district (About this sound pronunciation (help·info)), is a district in Rayalaseema region of the Indian state of Andhra Pradesh. The district headquarters is located at Chittoor. It has a population of 4,170,468 according to 2011 census of India. 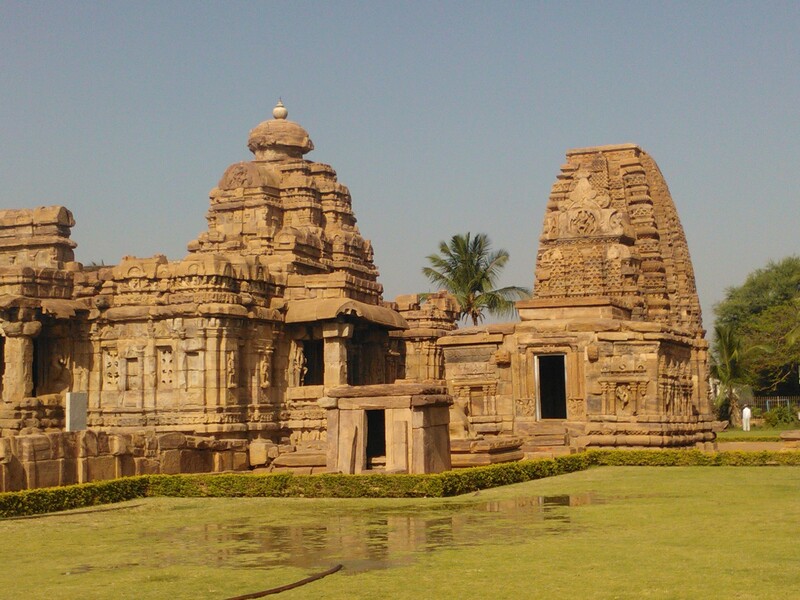 Chittoor district has many major temples including Tirupati, Kanipakam and Sri Kalahasti temples. It lies in the Poini river valley of southernmost Andhra Pradesh along the Chennai – Bangalore section Chennai-Mumbai highway. It is a major market centre for mangoes, grains, sugarcane, and peanuts. Chittoor District was formed on 1 April 1911, taking Chittoor, Palamaneru, Chandragiri from the then North Arcot District of Madras State and Madanapalli, Vayalpadu from Kadapa and Punganur, Sri Kalahasti, Karvetinagar from Zamindari tahsils of the Chittoor district to form united Chittoor district. Later in the Apri1 1 1960 319 villages of chittoor district were added into the then Kanchipuram districtand Thiruvallur districts of Tamil Nadu through the demands of Ma. Po. Si. and other leaders.Chandragiri, a suburban area of Tirupati served as fourth capital of Vijayanagar empire. The temperature in the western parts of the district like Punganur, Madanapalle, Horsley Hills are relatively lower than the eastern parts of the Chittoor District. This is because of the higher altitude of the western parts compared to the eastern parts. The summer temperatures touches 46 °C in the eastern parts whereas in the western parts it ranges around 36° to 38 °C. Similarly the winter temperatures of the western parts are relatively low ranging around 12 °C to 14 °C and in eastern parts it is 16 °C to 18 °C. Chittoor district receives an annual rainfall of 918.1 mm. The South West Monsoon and North East Monsoon are the major sources of rainfall for the district. On average the district receives 438.0 mm of rainfall through the South West Monsoon (From June to September) and 396.0 mm from North East Monsoon (From October to December). The rainfall received by the district in the years 2002 and 2003 are 984.2 mm and 934 mm respectively.